Don’t you just love the abbreviations used when discussing technology, let us simplify and decipher this. Firstly, where does this terminology fit in? It is the connection, telephone line, in which your telephone system establishes a telephone call to the outside world. However not always to your telephone services provider, for example British Telecom (BT). Legacy analogue phone system providers rely on a number of factors when installing a system. Service line rentals, Call charges, and the limited capacity of an analog phone system. Limited by the number of extensions and telephone lines which the system will cope with. 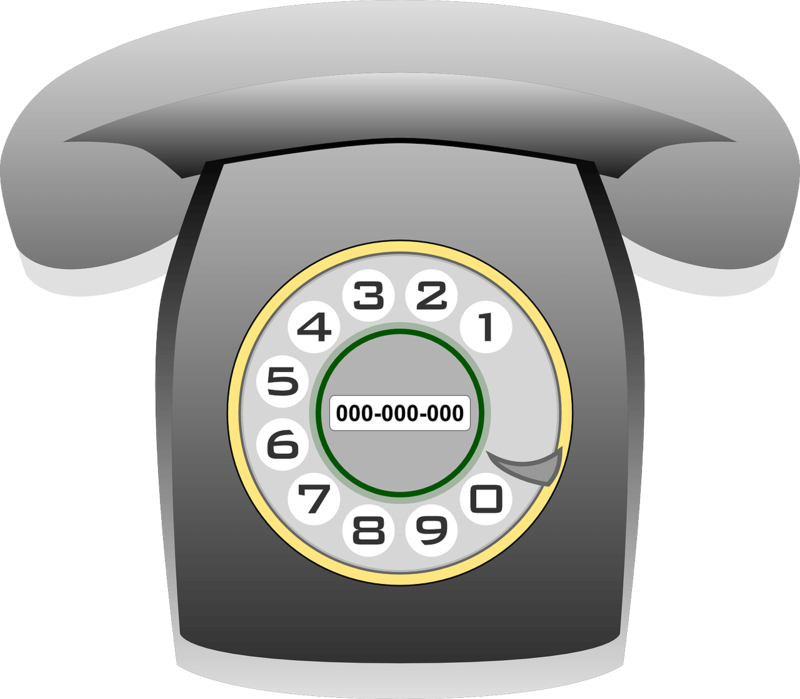 If we require a telephone line for voice calls we would have installed a Public Switched Telephone Network (PSTN) line. A single PSTN line has one telephone number allocated to it and allows 1 call at any one time. To enable more calls to be made then additional lines would need to be installed. Simple and straight forward 1 line 1 call. This works well for home/domestic use or businesses who do not need many lines. The installation costs and service rental charges soon escalate. Eventually PSTN reaches a point where costs escalate. Published BT Business Line charges can be viewed here however a great deal of businesses have shopped around for lower costs. Lines or additional features require ISDN (Integrated Services Digital Network). These types of digital line are provided in two formats, ISDN2e and ISDN30 where ISDN2e carries two channels or ISDN30 carries up to 30 channels, a minimum order is 8 channels. But what is a channel?? A channel is a connection which allows a telephone call to take place therefore ISDN2e provides up to 2 simultaneous calls at once and ISDN30 with 8 channels provide 8 simultaneous calls. The services are cost effective where multiple channels are required. The downside to ISDN is getting the number of lines and therefore trunks correct for the number of calls to be established at peak time. During all other times the investment in telephone services and also hardware to deal with this excess in trunks is costly and unnecessary. There is an added point here in that ISDN is to be ceased, current consultations show 2025. To take the scaremongering out of this the service will not be switched off over night. I suspect it will be retired over time with no new orders being taken for the service. Currently the alternative will be SIP. It is the protocol computers use to establish a voice or multimedia connection between two end points across the Internet, in this context telephone calls. Utilising existing broadband services the option is available to cease traditional telephone services Removal of PSTN and ISDN services remove the bottom line costs from a business. Are the savings really worthwhile? A simple review of current charges place show if SIP is suitable for your business. There is a reluctance in business to transfer traditional telephone lines to an alternate SIP connection. Why? This defeats me. 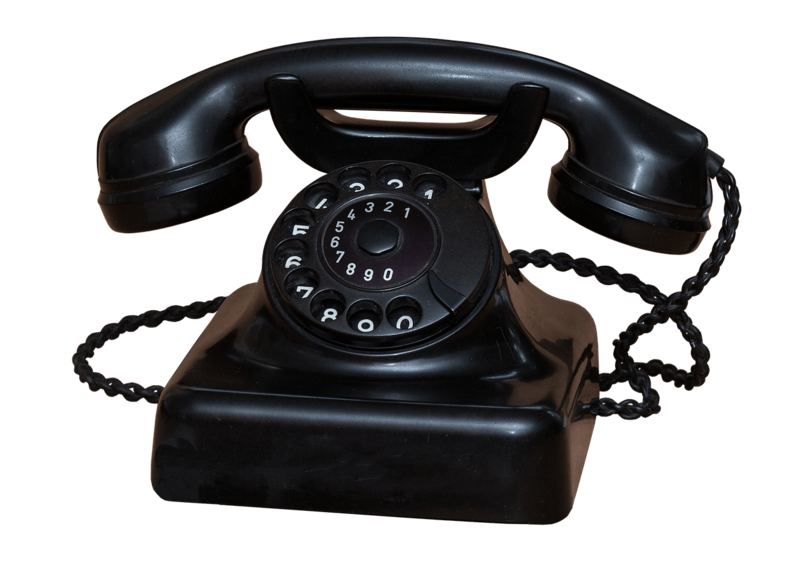 The call quality, if installed correctly, is as good as traditional telephone lines. Don’t be put of because you have an analogue phone system and you have not recovered the investment. Adding a SIP to ISDN or PSTN gateway will overcome this. They are not cheap but this can be recovered against the savings available with SIP relatively quickly. The cost advantage to utilising SIP is outstanding. To avoid call blocking, busy lines inbound and outbound, most telephone system providers will over specify the number of channels necessary. The result is that you the customer has idle lines. This increases monthly revenue, a negative for you and a positive for the provider. The platform used by us shows traffic trends, we can see your busy times and your quiet times. With consultation, adding additional SIP Channels is as easy as ABC and fast. The installation of additional lines can take an extended period of time. 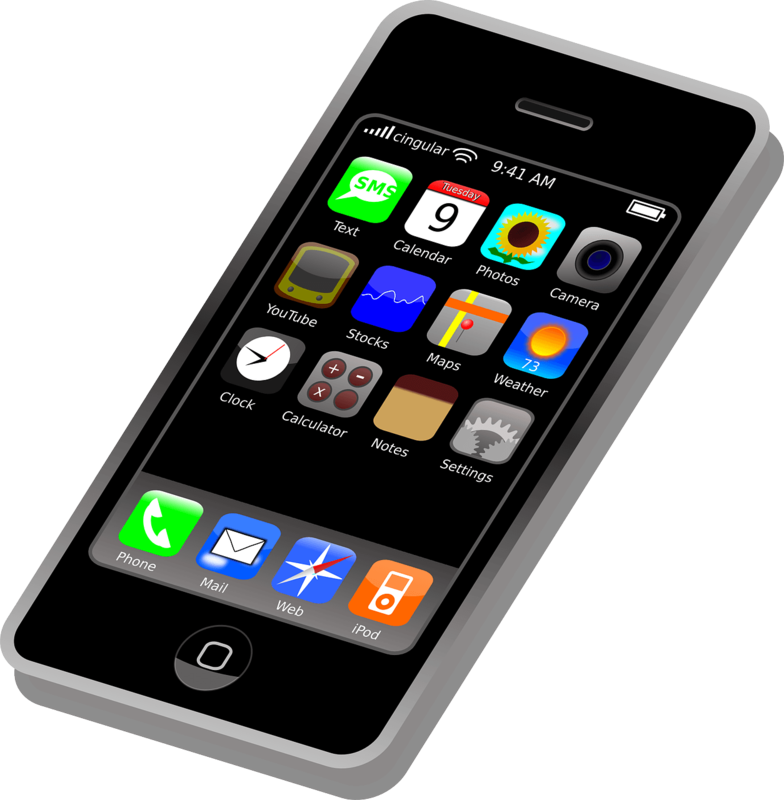 SIP channels may be obtained with bundled minutes, just like mobile phone contracts. Why not, this is the 21st Century. The cost per channel is variable per month based upon quantity specified. You should receive an inclusive bundle of 4000 minutes of landline calls per month for each channel. Therefore 4 channels is 16,000 minutes or the same as two ISDN Lines. Like for like 4 SIP channels compared to 2 ISDN Lines may not be cost neutral however if you have a normal outbound call traffic then the call charges will more than cover the difference. Once you have taken the leap and moved away from an old analogue phone system which has its roots in the 19th Century a whole menu of features open up. 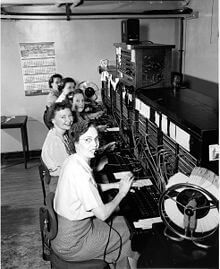 I am placing my reference here to the patent for the first automatic telephone exchanges/systems. Listing the features would bore you to tears. Your existing analogue phone system may be not quite meet the mark today. Consider what would be of benefit to you, your business and the efficiency of your workforce. Then pick up your phone and call Computer Network Services Ltd or complete the contact form. 3CX, BT, PBX, SIP, Telephone. Bookmark.